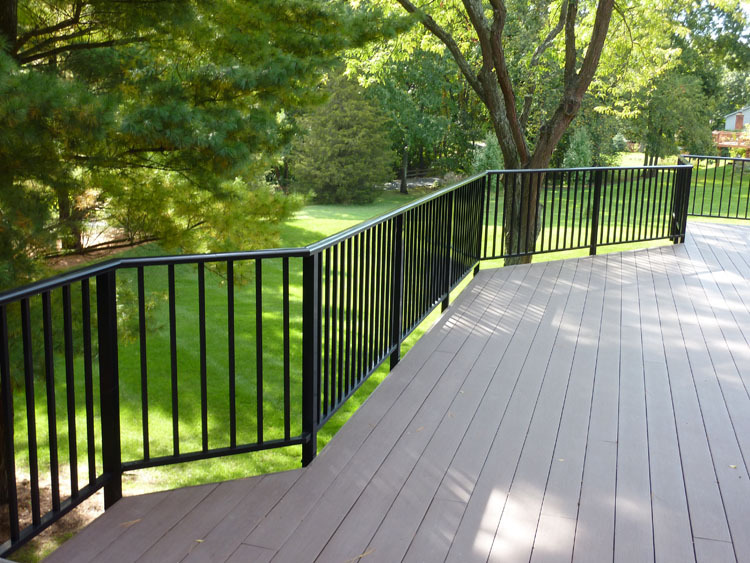 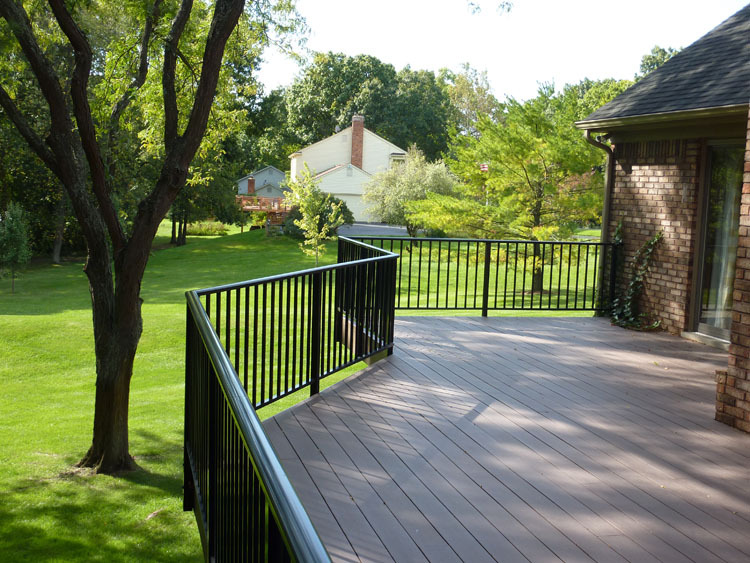 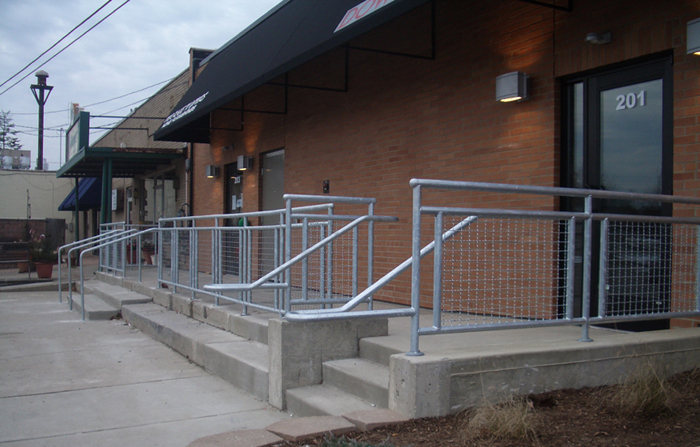 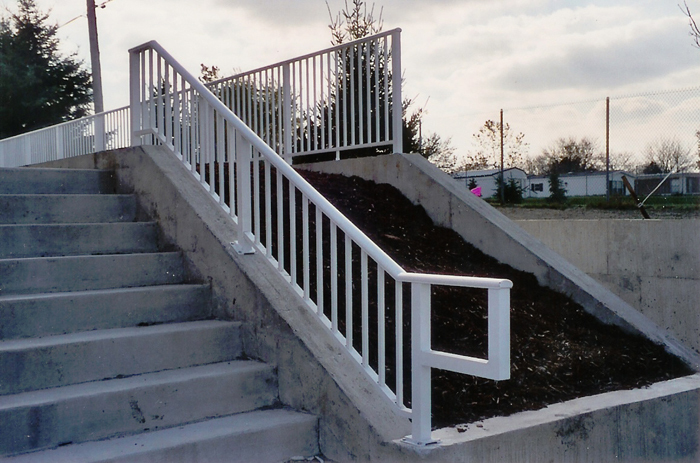 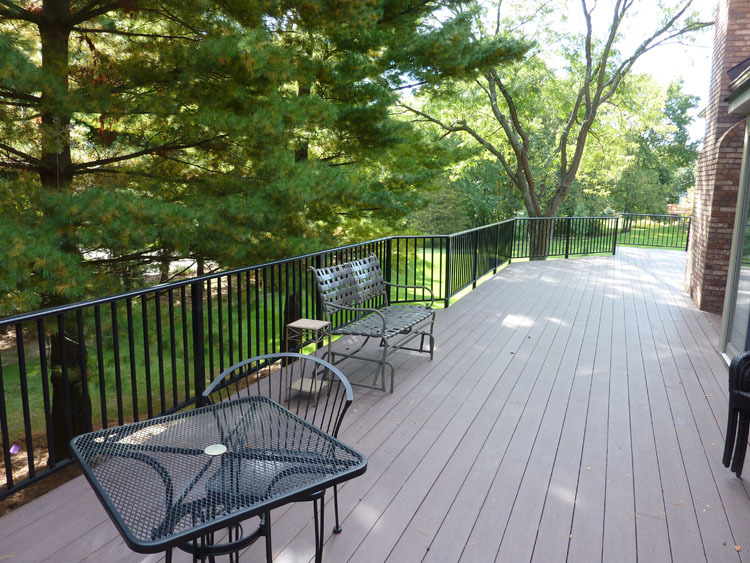 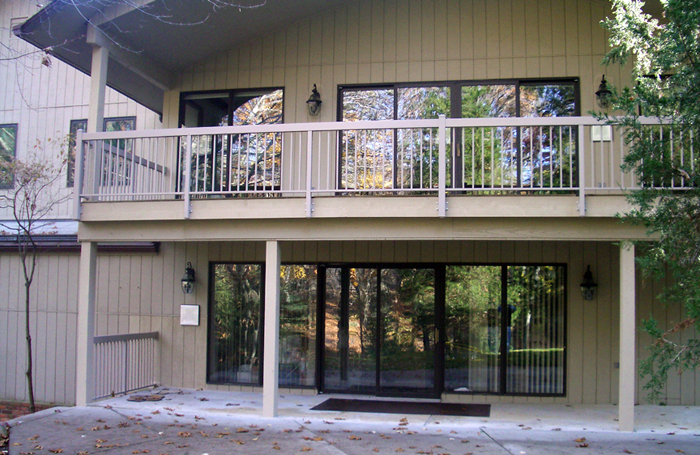 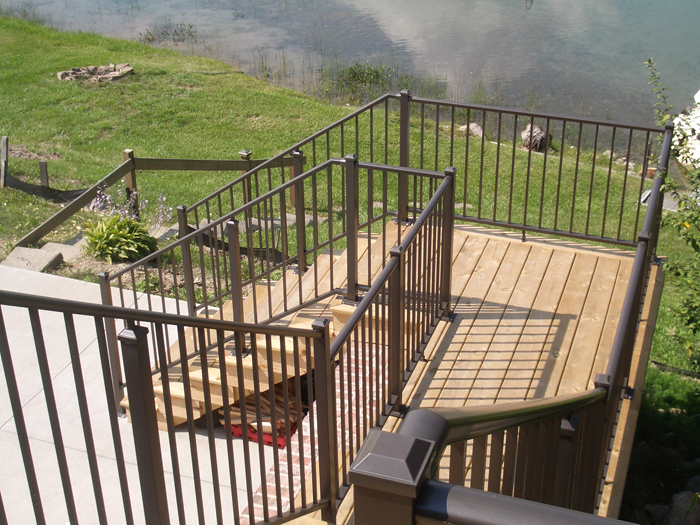 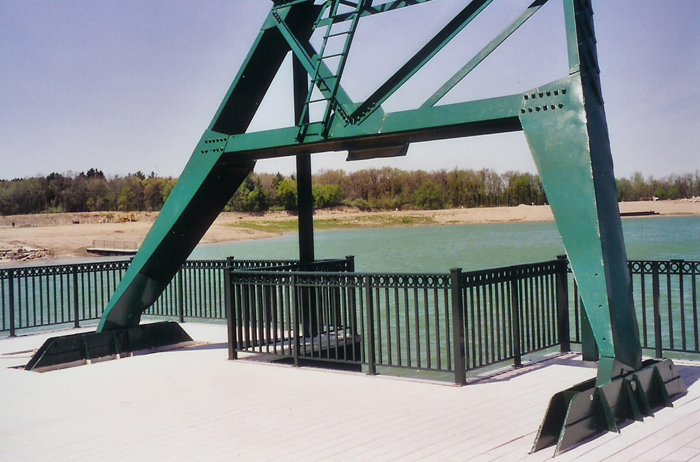 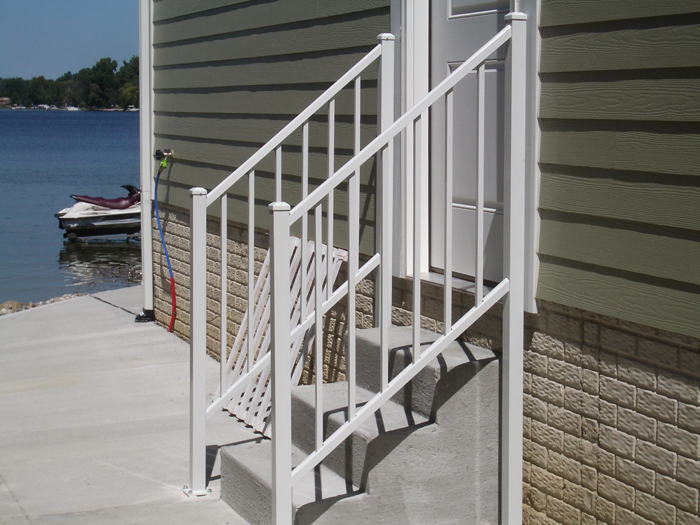 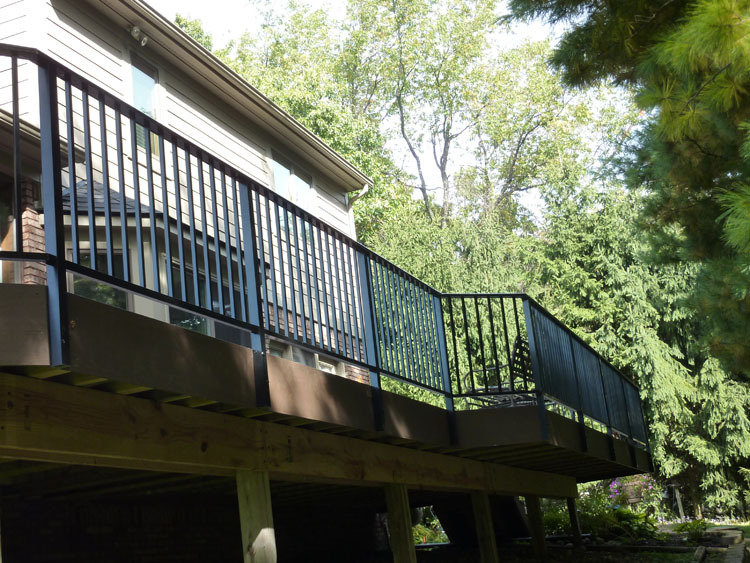 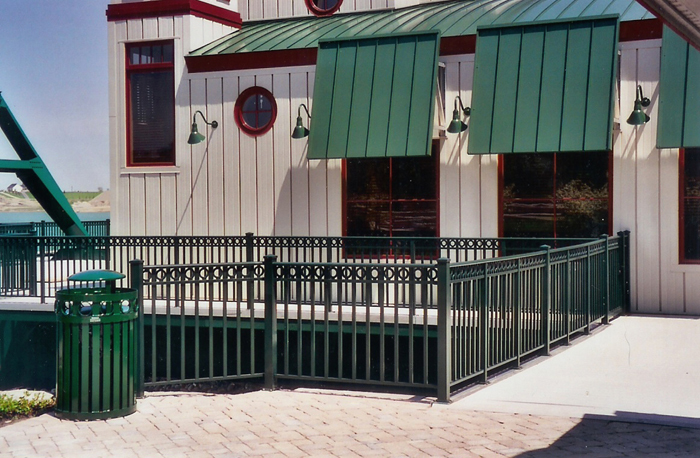 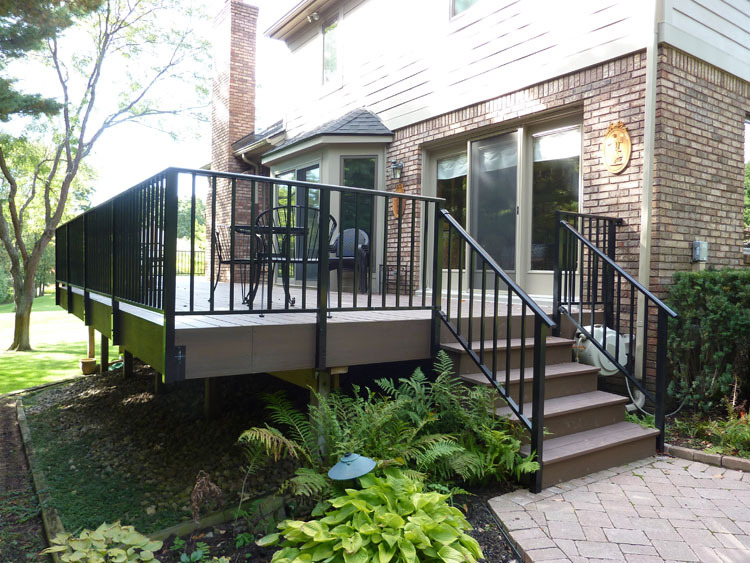 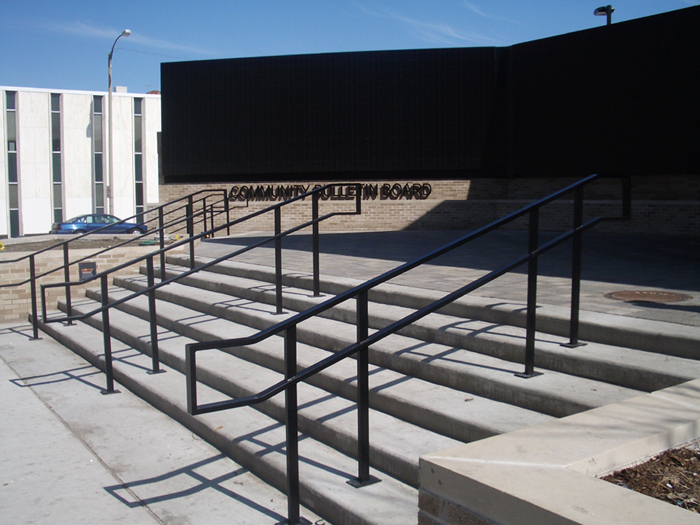 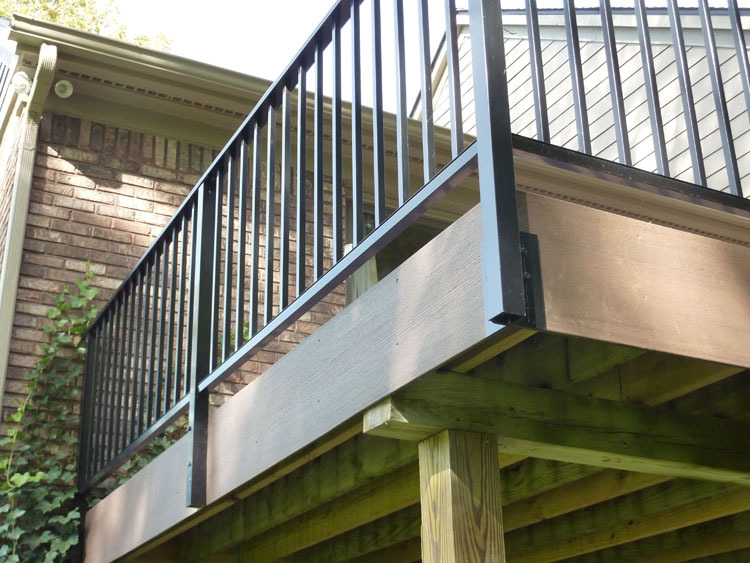 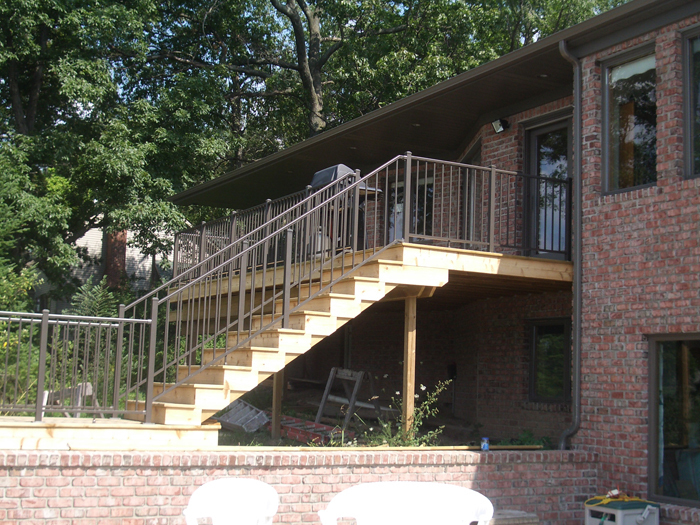 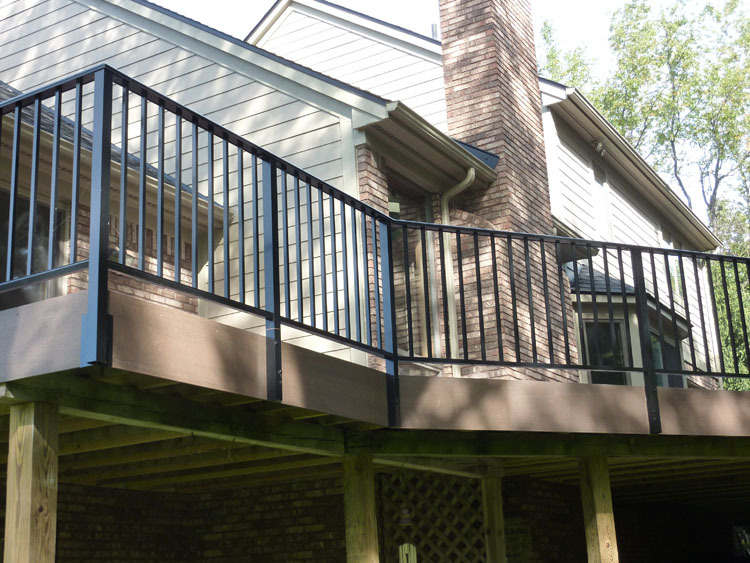 We offer a complete line of residential and commercial, aluminum deck and handrails in a variety of powder-coated colors. 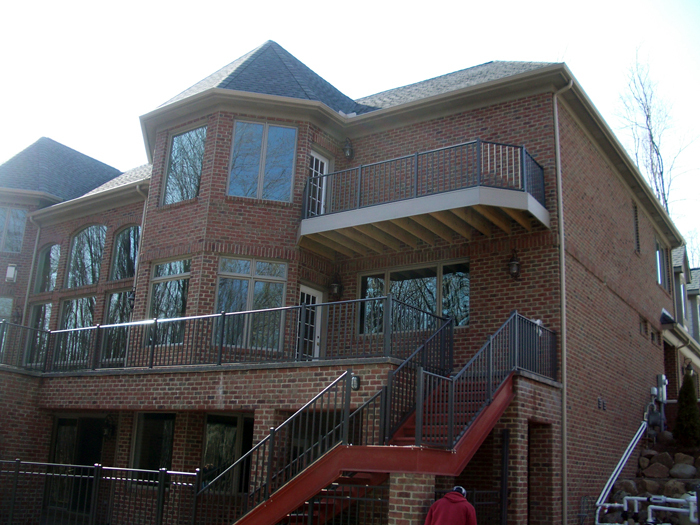 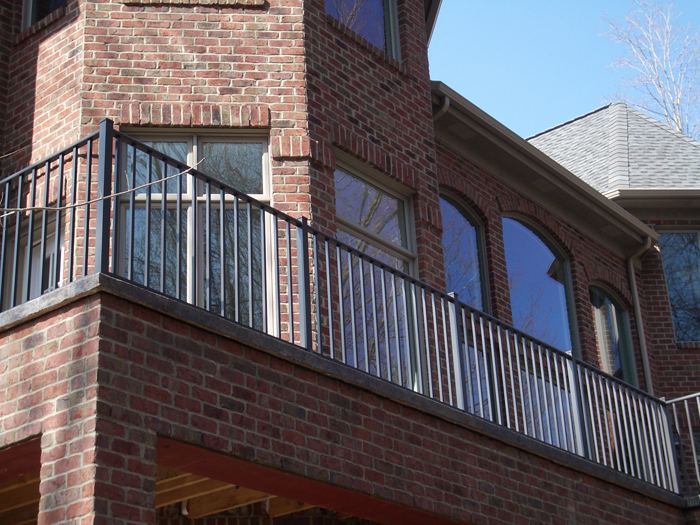 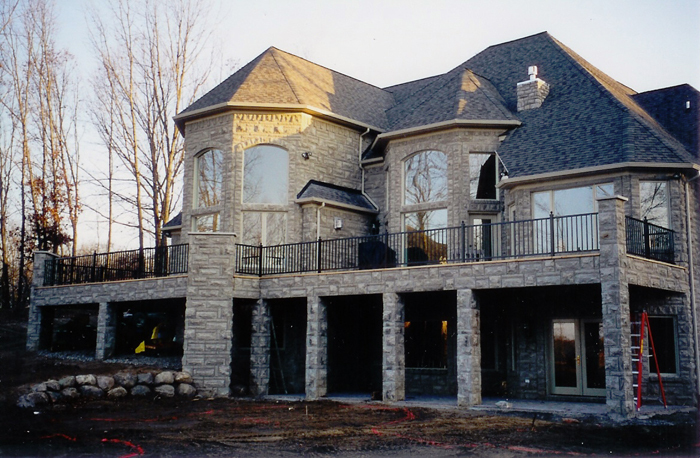 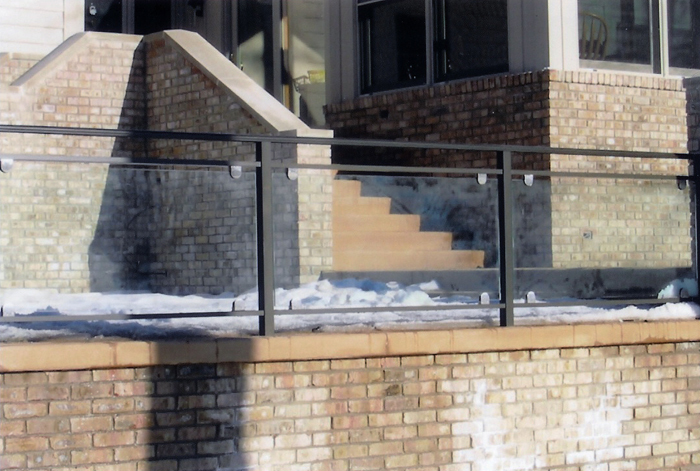 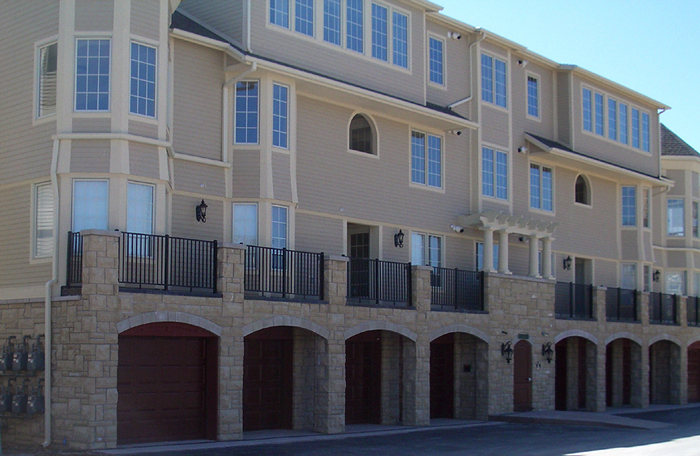 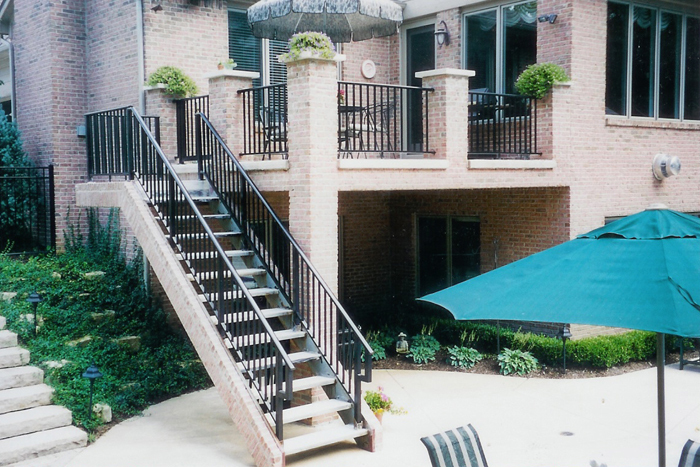 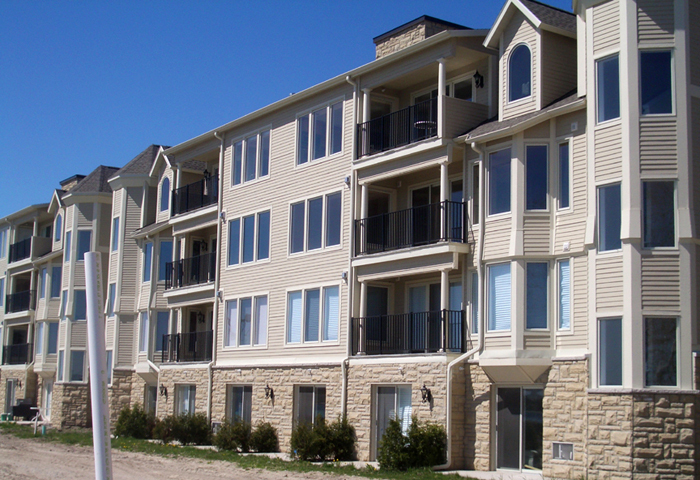 Our products can help you combat harsh outdoor weather conditions, with low-maintenance, high-quality, aluminum railing systems. 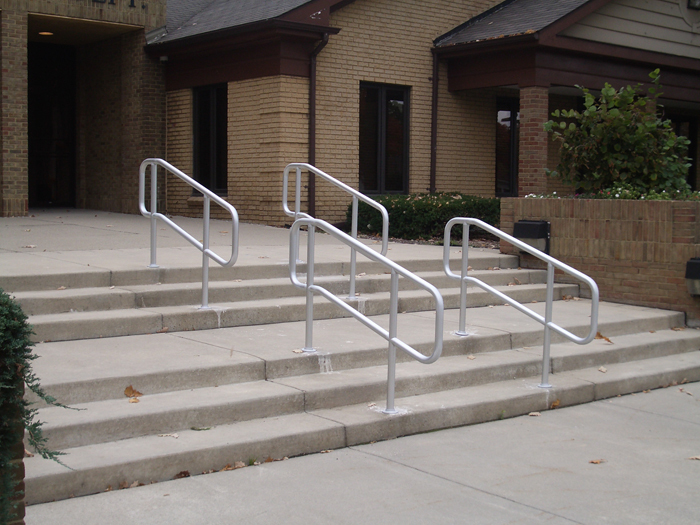 High maintenance costs over the life of some systems can negate any initial savings that may be perceived. 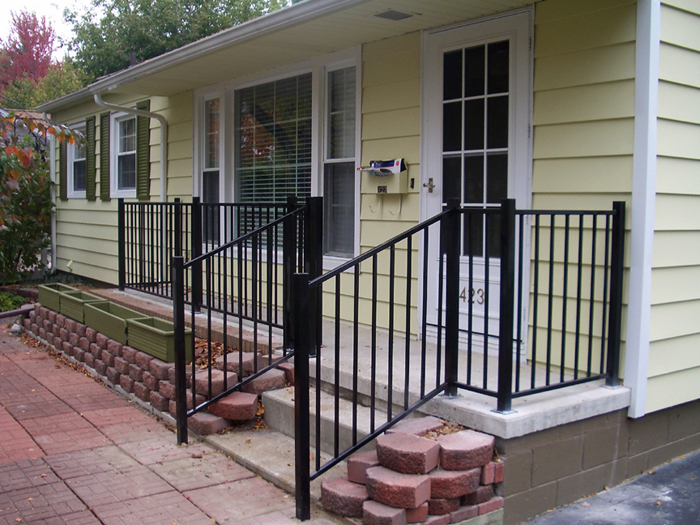 These imitations can take away from your property's value, appearance, and safety. 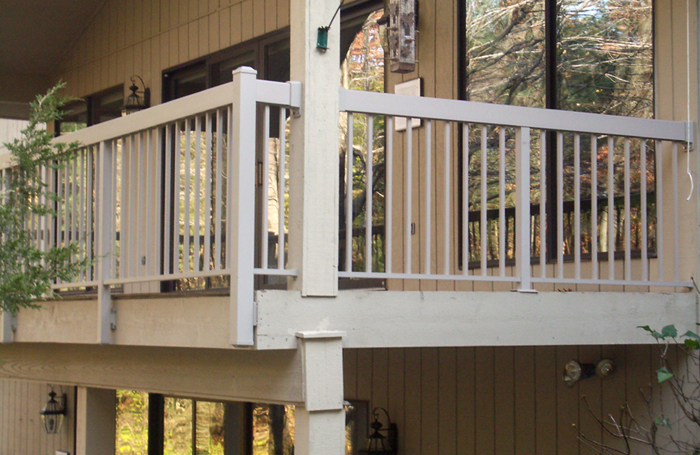 Most of all, railings that do not meet code may have to be replaced prior to your property's resale. 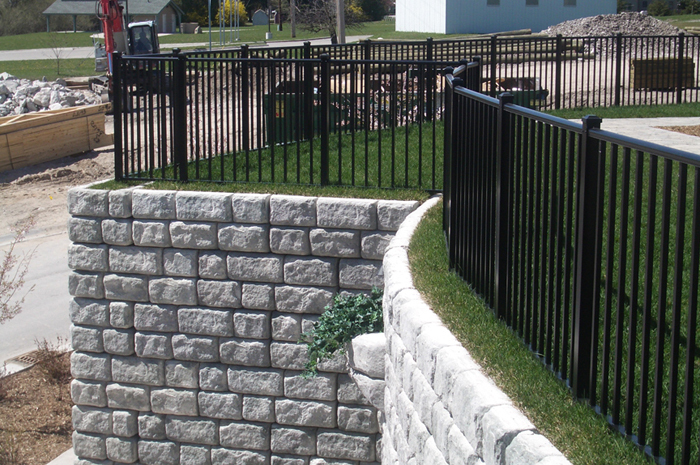 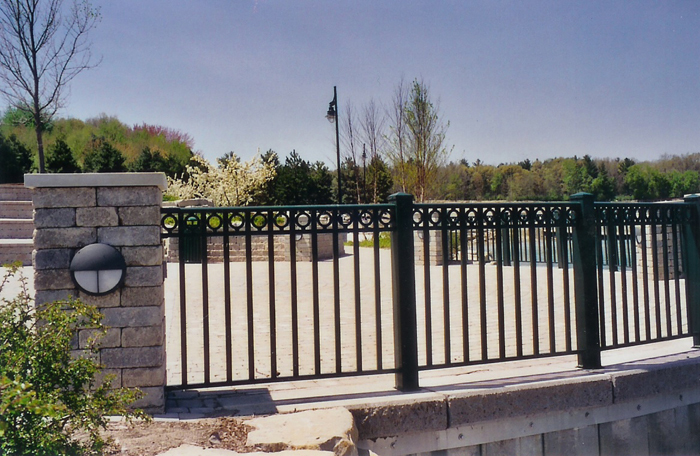 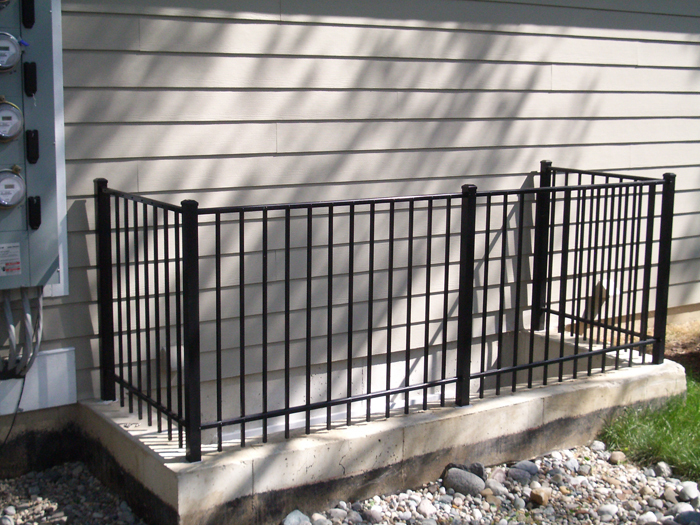 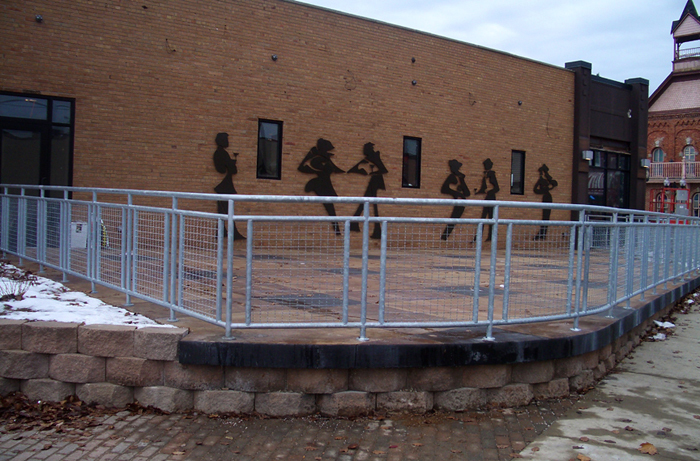 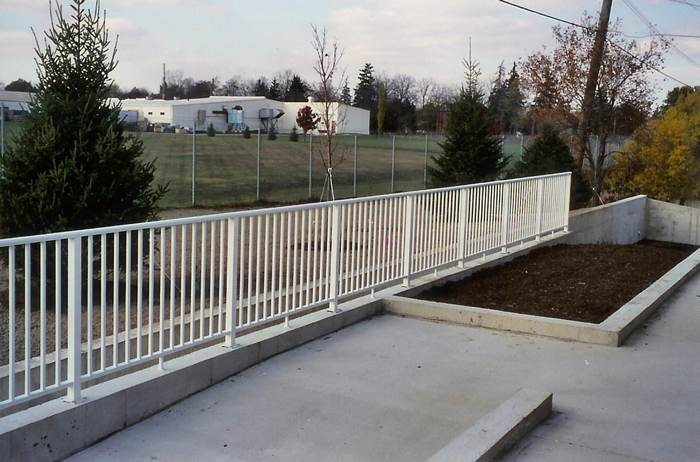 The hand railings we install are not fence sections adapted to be used as railing. 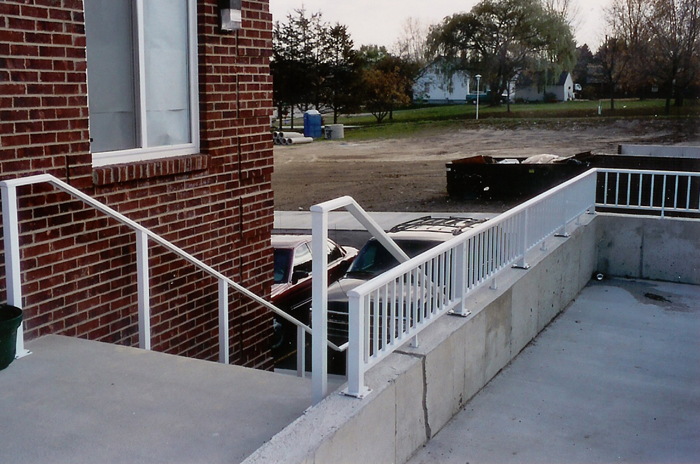 They are actually manufactured as handrails and meet all BOCA building codes and a 200# side load.